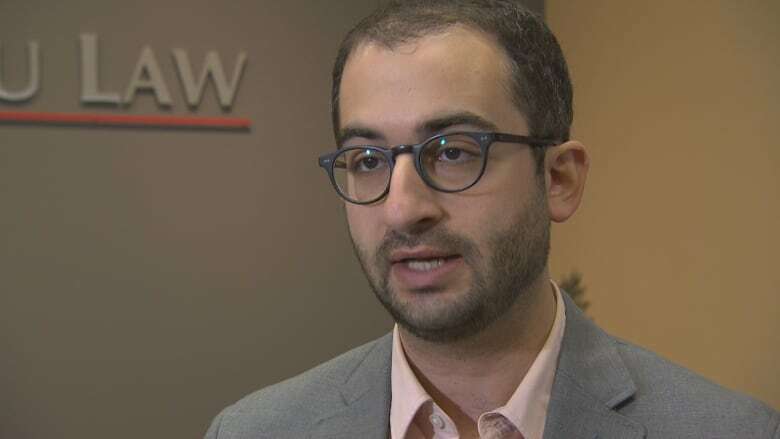 A CBC News analysis has found public complaints of police misconduct investigated by Manitoba's Law Enforcement Review Agency has yielded so few positive outcomes for civilians that some lawyers say it might be time for an overhaul. 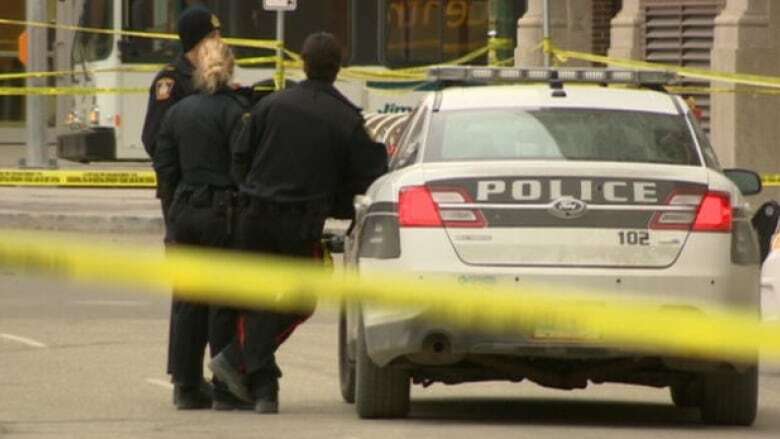 The agency designed to investigate public complaints of police misconduct in Manitoba has yielded so few positive outcomes for civilians that some lawyers say it's time for an overhaul of the system, CBC News has found. 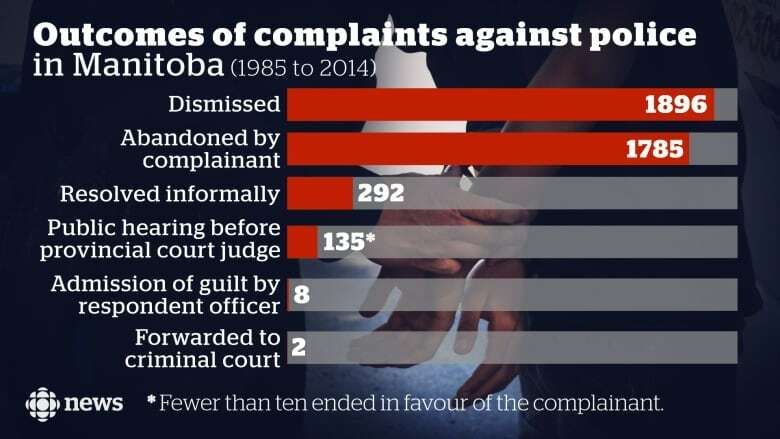 An analysis of the outcomes of more than 4,300 complaints investigated by Manitoba's Law Enforcement Review Agency (LERA) since 1985 — the year the agency was founded — reveals that only three per cent (or 135 complaints) have ever progressed to a public hearing in front of a judge. Of those, the outcome has favoured the complainant in a small minority of cases. LERA commissioner Max Churley admits that over his 14 years with the agency he can count on his two hands the number of times a complainant came out on top following a hearing. "Oh yes, it's under 10 for sure," says Churley. Under the Law Enforcement Review Act, the LERA commissioner ultimately decides whether or not allegations of police misconduct are sufficiently supported by evidence to warrant a public hearing. Provisions are in place for any complainant to appeal a dismissal in front of a judge. Members of the legal community say they have come to mistrust the process given the poor likelihood of success, and believe changes to the laws governing LERA are needed. Human rights lawyer, Corey Shefman says access to fair representation is a must. Generally, police officers are guaranteed representation as part of their employment agreement. "Guaranteeing complainants access to legal counsel is, I think, the most important thing that can be done," he says. Winnipeg lawyer Zilla Jones who has been professionally involved in three LERA proceedings, cites the short time-frame to formally lodge a complaint, which currently stands at 30 days following an incident. "I'm not necessarily saying we need years, but perhaps 90 days, or six months, or something like that would be a little more appropriate and give people that extra time to look at their options and consult legal counsel," said Jones. In comparison, Saskatchewan's Public Complaint Commission provides for up to 12 months to lodge a complaint following an incident. Although LERA can, and has, provided extensions in the past, Jones believes the short window can discourage complainants from ever coming forward. A CBC News analysis shows that approximately 40 per cent of LERA`s investigations are closed when complainants abandon or withdraw their complaints. The agency says many complainants file a complaint in the heat of the moment and upon reflection will decide to not pursue the issue. However, other times, delays in the investigations and the long time-frames for resolution are "for sure" a contributing factor, says commissioner Churley. 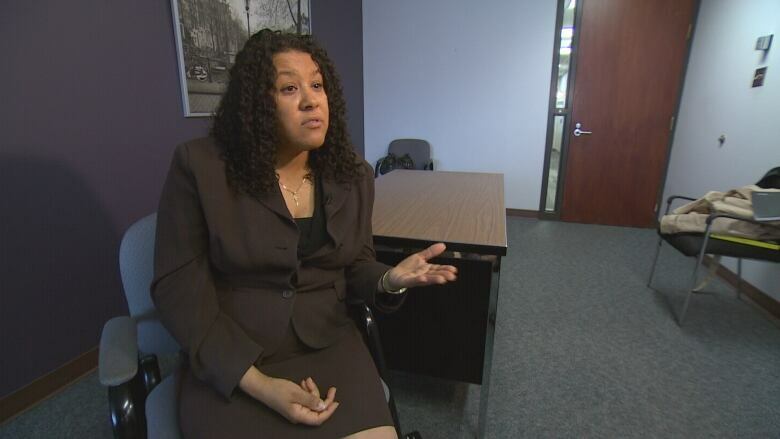 "A lot of our complainants are...mobile, let's say. They get tired of waiting sometimes. Other times they move and don't advise us and we can't track them down," he said. Churley suggests that the act could be changed to ensure officers and witnesses must appear for interviews with LERA within a certain amount of days to prevent long delays. Over the course of an investigation, a complaint is dismissed generally due to insufficient evidence in nearly half of all cases. In just over six per cent of cases, files are closed when both parties agreed to an informal resolution. This can range from an apology to financial compensation. Three per cent are forwarded to a judge who makes a final determination and a handful are transferred to the justice system, when the evidence is criminal in nature. In the past three decades, officers admitted guilt on only eight occasions out of 4,381 complaints. "Certainly I'm not going to say that 100 per cent of the people that complain about the police have legitimate complaints. Surely higher numbers than what we're seeing do. Surely more than eight police officers [since 1985] have something to apologize for," said Zilla Jones. Max Churley agrees the fact that nearly all complainants have no means to afford legal representation is a deficiency in the process. "There has been times when there's been four lawyers representing [the police], up against this person who has no experience," he said. Churley figures the cost to public to provide legal support for the cases substantiated by his office would not be overly expensive. He says his office has made recommendation in the past to Justice official regarding this idea. Churley says many complainants initially believe LERA will advocate on their behalf, when in actuality, the agency's role is to objectively investigate and and assess evidence. He says the nature of the complaints received by his office are such that there are often few witnesses and next to no evidence to support either party's account of an incident. "There are times where I know a complaint is probably legitimate but the evidence is just not there to take it to a hearing process. I understand the frustration," said Churley. Last March, the Winnipeg Police Board voted to postpone the deployment of police-worn body cameras given budget constraints. Asked whether the Winnipeg Police Service (WPS) feels LERA adequately protects citizens from abuse given the statistics, a spokesperson said "it would be inappropriate for the Chief to comment on your question." Police also did not provide an answer to CBC News' request for details on how the WPS manages cases where officers are repeatedly the subject of complaints from the public. The union representing Winnipeg Police Service officers, did not respond to requests for comment. What are the backgrounds of LERA`s investigators and commissioner? 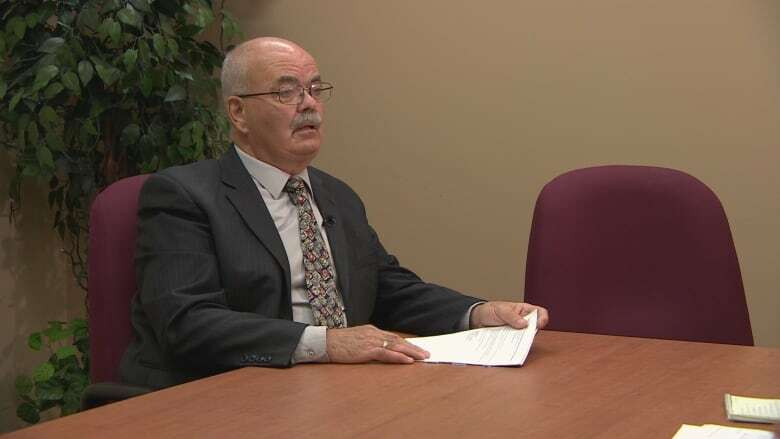 Currently, LERA's two investigators and commissioner Max Churley are former RCMP officers. The Law Enforcement Review Act does not provide for civilian oversight for the agency, unlike the newly minted Independent Investigation Unit of Manitoba that investigates serious incidents involving police. Churley says he is well aware the public may view the composition of his team as a conflict of interest, however believes the current structure is sound. "The best people to do the investigations into police are ex-police officers who are determined to do a proper job and I know that when I was in the RCMP [...] there were officers that I worked with that probably would have been better off in another career. And it was always my contention, too, that those people should be directed out," he said. Why do complaint levels fluctuate? LERA's annual statistics can be heavily influenced by only a handful of high-profile events, such as public protests. Commissioner Max Churley said that in 2006 over 30 files were opened by his office following the intervention of police in a Critical Mass bicycle rally. What penalties do officers potentially face?